When I originally planned on offering our Free Range Yoga classes through today, I had forgotten to consult with the higher ups...namely the sun and moon. But with daylight savings moving sunset up to 5:04pm today, (!) I don't think a 5:45pm outdoor yoga class will work. While practicing in the dark can be a wonderfully intimate practice, it doesn't lend itself to a large group in a public park. So it is with regret that we must end our time together...for now at least. I hope you all have enjoyed this public practice in collective breath and movement as much as I have. And I hope that even in our own small way, we have added a sense of calm to a busy city at a busy time. I hope you all will go to the polls today with a clearer head and a calmer heart. And I do hope to bring Free Range Yoga back to DC this spring, when the sun can again join us. So please stay tuned to this site and Endless Yoga on Facebook for details as they emerge. Also, please keep an eye on my Schedule page to know what local studios I'll be teaching at and when. Today's forecast - 100% chance of sunshine and happiness! See you in a few hours, free ranging friends! Hey there, summer! So glad to see you're still hanging around. See you in Lincoln Park tonight, 5:45! And check out #freerangeyogaDC featured on Active Life DC, along with other low or no cost yoga options! Rainy fall days are for warm tea and cuddles under a blanket. 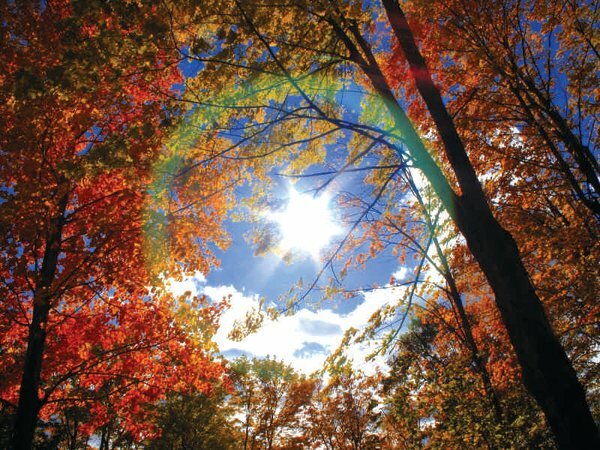 So enjoy the day my friends, and let's hope for sunshine next Tuesday, Oct 14th at 5:45pm! We're at it again...tomorrow, 5:54pm in Lincoln Park! Free Range Yoga DC's inaugural week was a great success! So let's continue the good vibe making tomorrow - Tuesday September 30th at 5:45pm - with this open level, pay what you can if you can, vinyasa practice. Look for us on the 11th St side of the park, behind the Emancipation Statue. We found a nice, sunny, open and relatively dog free spot on the grass that I hope we can lay claim to each week. So tell your friends and spread the word. Let's enjoy these 80 degree days while we still have them! #FreeRangeYogaDC!! Be there! Range free TOMORROW 5:45!! New Location to make it even better! Hey happy yoga friends! 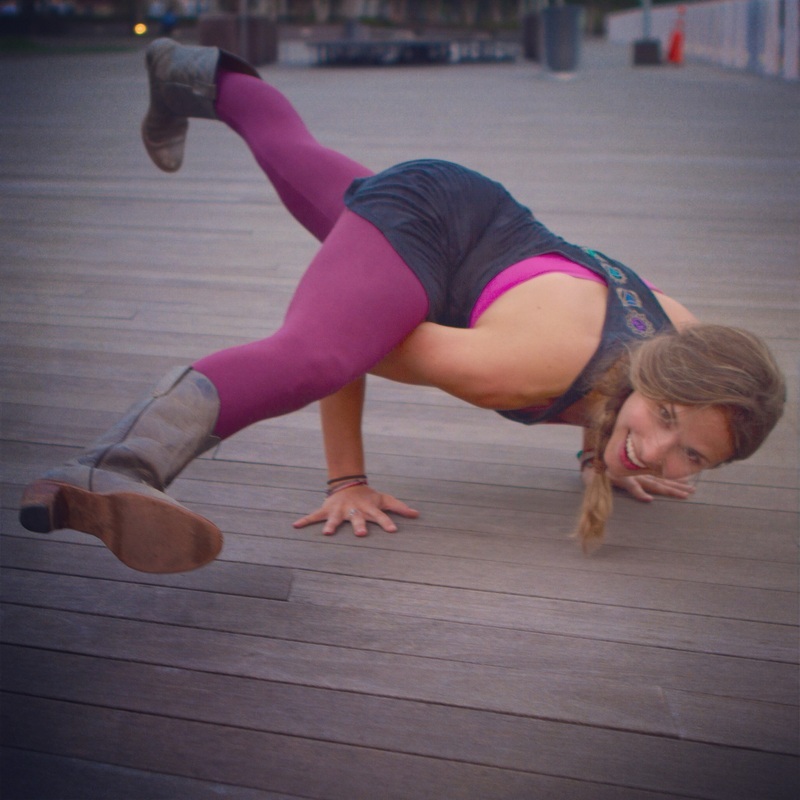 Free Range Yoga DC starts TOMORROW Sept 23rd!! We're moving our location to Lincoln Park, which we'll keep as our home through Tues Nov. 4th. This way you'll always be able to find us in the same space. Again, Free Range Yoga DC is a pay what you can, outdoor yoga practice from 5:45-6:45pm every Tuesday evening through Election Day. And tomorrow just happens to be the Fall Equinox! What an auspicious day to being a practice of bringing our DC lives into balance...on the very day that finds the equal balance of darkness and light! So bring your mat or towel (or just use the grass - the earth can be a pretty wonderful surface to practice on) and anything else you may need, and join me, tomorrow 5:45pm in Lincoln Park for an all levels Vinyasa Flow! Forecast is 75 and sunny, perfection!! What the what is free range yoga? This summer, I have had the amazing privilege of offering free, and open to all, outdoor yoga classes at Navy Yard, sponsored by Vida Fitness. Every Tuesday evening, I have 40-70+ yogis of all ages, shapes, colors and abilities join me by the water for an hour long practice in collective movement and breath. Truly yoga for the people, as it was meant to be. It's been an honor. Anyway, I've decided to do all I can to ease the burden and create a space, once a week, where we can all (because let's face it, this city is full of hard working people all pouring their heart and soul into what they believe in) unplug from the external and tune in to the internal. I talking about a weekly, pay what you can outdoor yoga class, starting Tues September 23rd at 5:45pm at Lincoln Park, with our last class being on Tues November 4th, Election Day. So join me on Tues the 23rd and spend an hour in a completely non-partisan, non-political practice of breath, movement and peace, so we can all return to our inherently stress-fueled world with a clearer mind and more open heart.